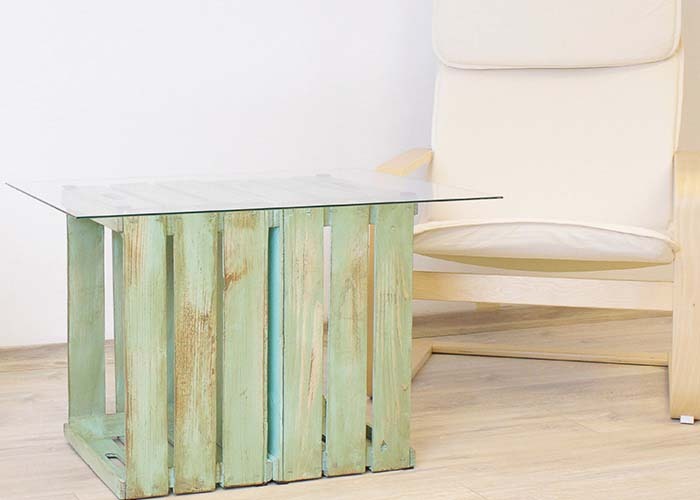 An original coffee table made of fruit or wine boxes can be easily constructed and individually coloured. De-greying and repainting garden fences. Here is how to renovate an old grey wooden fence quickly and easily. 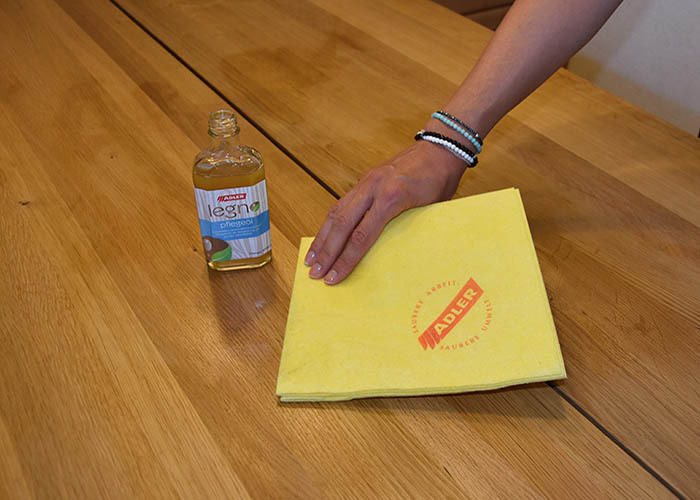 A regular application of oil and the right care sustainably preserves the beauty of your dining table.